Fuel your long workouts with powerful and dynamic sound. Feel unrestricted during your workout with wireless earphones that play superior sound to keep you moving. 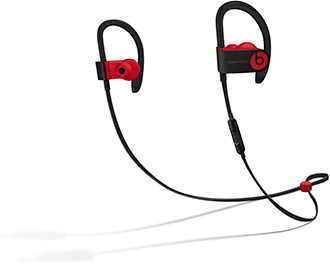 Go to the Bluetooth settings on your device and pair your Beats product.